The two-day trip to Vu Linh Ecolodge and Thac Ba Reservoir will offer you opportunities to learn about the culture of Vietnam ethnic groups as well as to participate in their daily activities such as picking up few plants for cooking and herbal bathing. 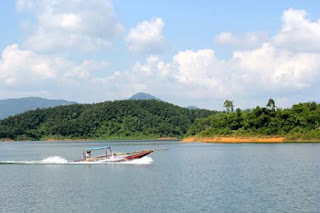 Also, you can spend time cruising on traditional boats to immerse in the peaceful scenery of Thac Ba Reservoir. 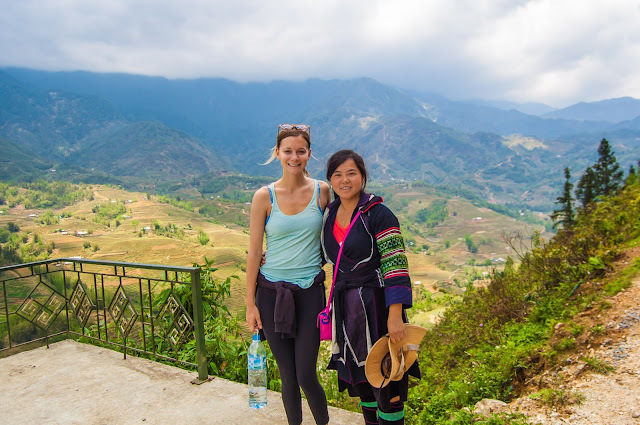 Especially, our short tour is operated under the sustainable development project; therefore, joining the tour means that you will contribute to preserve the cultural features of Vietnam ethnic minorities and develop the local community. 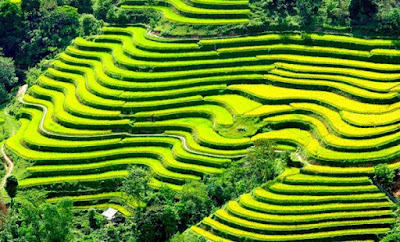 Certainly, you will have memorable trip with lots of fascinating experience on the Northwest region of Vietnam! 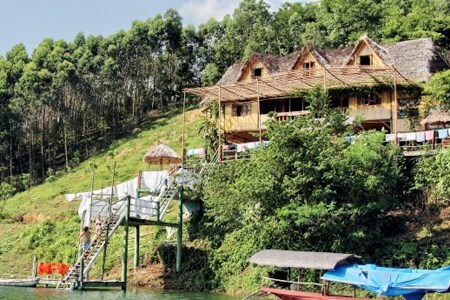 Our car and tour guide will meet you at your hotel at 8:00, then we head to Vu Linh Ecolodge. Escaping from the noisy Hanoi, a three-hour drive will lead you along the Red River, passing through Yen Bai Province to reach Ngoi Tu Village, home of Dzao and Tay ethnic minority groups for many years. 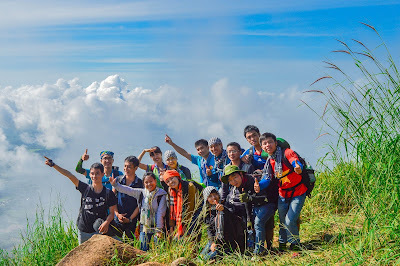 You will be welcomed by the friendly and hospitable host, who are well-trained under the Tourism Support Program from International Community. Lunch will be served with local dishes. 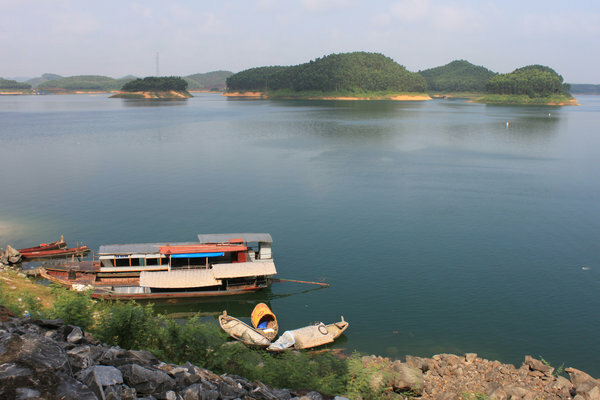 After a short break, we start a cruise on traditional boat to discover Thac Ba Reservoir. 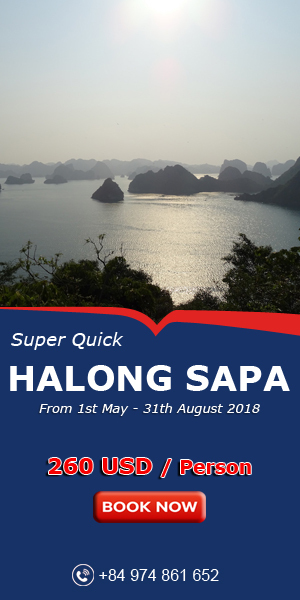 Here offers chance for you to experience the way villagers paddle their boats; eye-witness the exotic and odd animals living nearby; enjoy the quiet and peaceful scenery around the immense lake; as well as to learn more about the lifestyle of Dzao people – who live on thousands of islets. 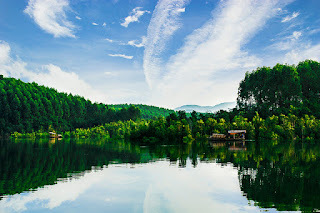 Surely, you will have unforgettable experience and get an amazing panoramic view of the lake! In the late afternoon, you will return to the dock and then transfer back to the ecolodge for dinner in the warm atmosphere. Stay overnight at a traditional stilt house of the eco-lodge with a lake view alcove. The crow will wake you up early in the second morning of the short trip. Start your day with a delicious breakfast along with a tea cup and enjoy the fresh and peaceful air of the typical Vietnam countryside. We will spend time walking around Ngoi Tu Village to learn about the medicinal plants and to talk to local Dzao ethnic people. Our guide will lead you to meet a local lady, who is a specialist of the medicine plants and also be your local guide. Enjoy the locals’ hospitality when you visit their rice-fields and traditional stilt-houses. Pick up few plants to cook and to prepare ethnic bath for relaxation at the lodge after your walk, you will recover and feel relaxing thanks to the secret remedy of Dzao. Tour program is subject to be changed due to weather and operating conditions.